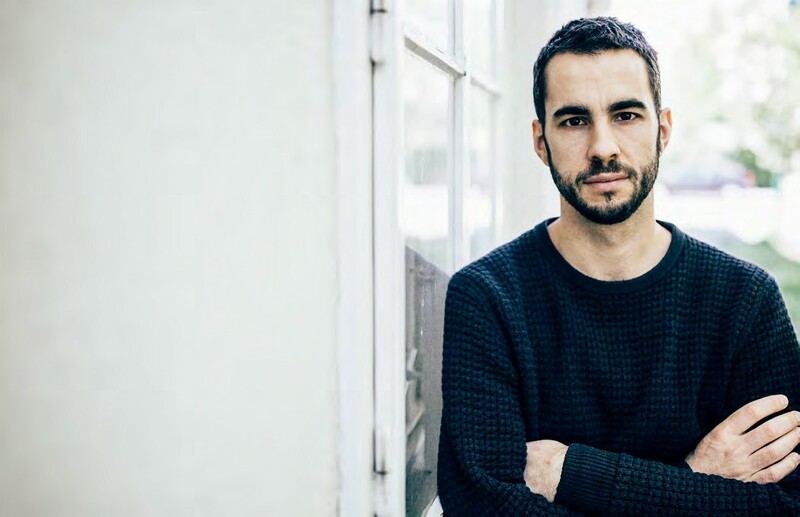 Manu Delago is besties with Björk, plays an instrument called “hang” and hasn’t bumped into his neighbour, Conchita Wurst. DNA: You’re called the “pioneer of hang”. Explain that please? Manu Delago: I didn’t call myself that, but I play a relatively new melodic percussion instrument called hang and trying to create unique music with it so I guess that’s why people call me some kind of pioneer.